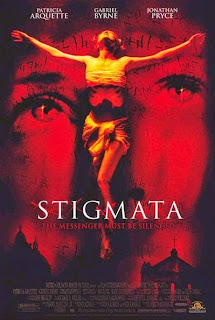 On this week's episode, the gang gets all Father Merrin as they attempt to exorcise the silly Exorcist wannabe, Stigmata! Well before her Boyhood nomination, Patricia Arquette starred in a film with music by Billy Corgan and wardrobe by Jellies! What's with all the freaking out here? Why is Gabriel Byrne's character such a jerk? And how close is too close before you're ripping off a cinematic classic? PLUS: Eric reveals the best kept secret of the popular computer game, Diablo! 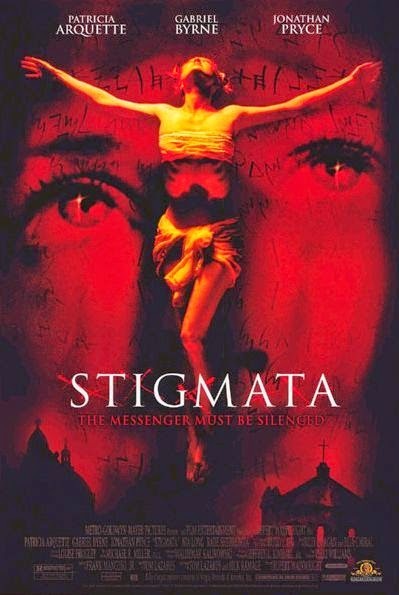 Stigmata stars Patricia Arquette, Gabriel Byrne, Jonathan Pryce, Nia Long, Enrico Colantoni and the great Rade Serbedzija; directed by Rupert Wainwright. Well, another movie way better than Boyhood. 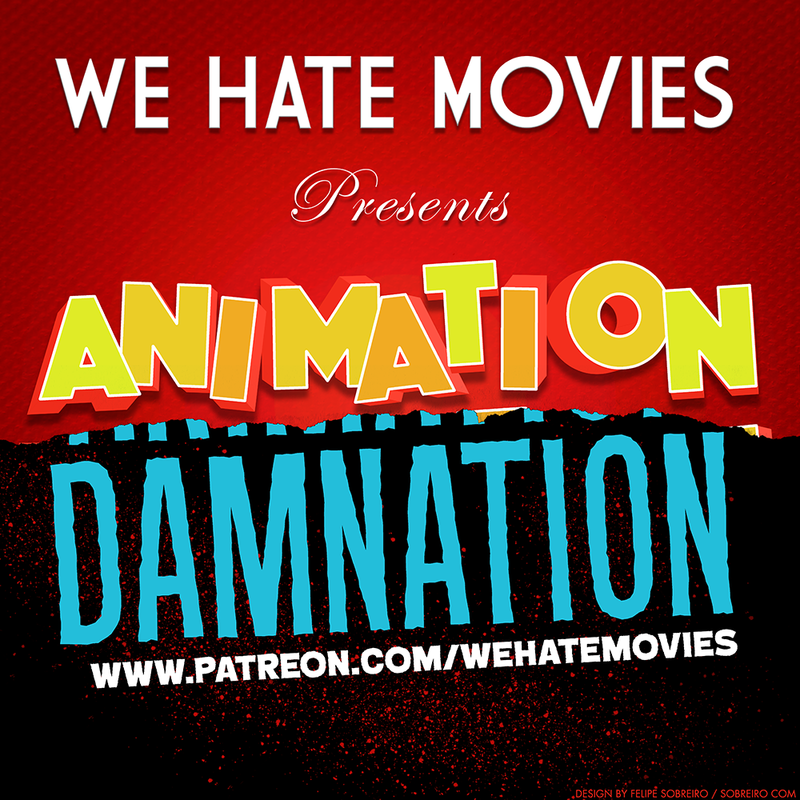 Sorry, it's shorter, yes it's a silly Exorcist knock-off, but it's not a boring 2 and half hour snooze about some emo kid growing up and musing about his existence. 12 years to waste a bunch of film if you ask me. How DARE you, sirs! I own Murderball, and it is one of the jewels in my collection!! 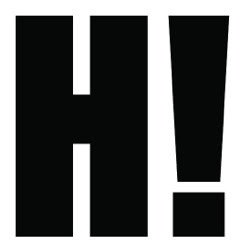 Hur-hur-harumph! If you go to the official "Diablo" website and type "poopjuice" into their search box, one player mentions (on 5/15/2012) that he tried to name his monk "poopjuice" but the word "poop" was flagged and therefore couldn't be used. So sadly, I think Eric's hero was forced to change his name (if he tried to play the latest version of the game, "Diablo 3"). However, "World of Warcraft" (another Blizzard game) currently has 10 characters named "poop" listed in the armory. The name "poopJUICE", however, hasn't been taken on a single server. Really hoping it isn't 'Evolution'. 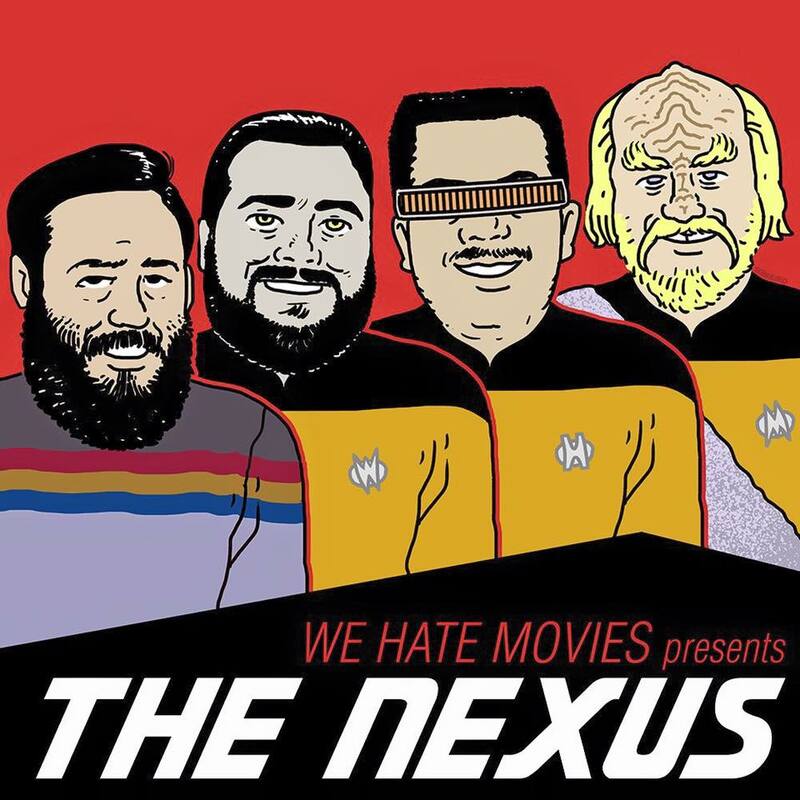 I actually like that movie and feel like it gets unfairly criticized enough already. This unique observation should certainly stand the case, at at a minimum, in the outcome of typically the developed not to mention transforming states. One wonders how far in such U-Boat Replica watches circumstances might possibly the age-old various gadgets replica MontBlanc watches like watches replica Louis Vuitton Handbags continue towards survive concerning? One 's got replica IWC watches UK advanced mobiles that might possibly conduct a brilliant number from jobs, among them time-keeping, if a particular tapped his or her's fingers a couple of times around these products. In matter, there 's no need from even replica Breguet watches a problem one's fingers at present, with such a lot of of wireless network technology using its character.